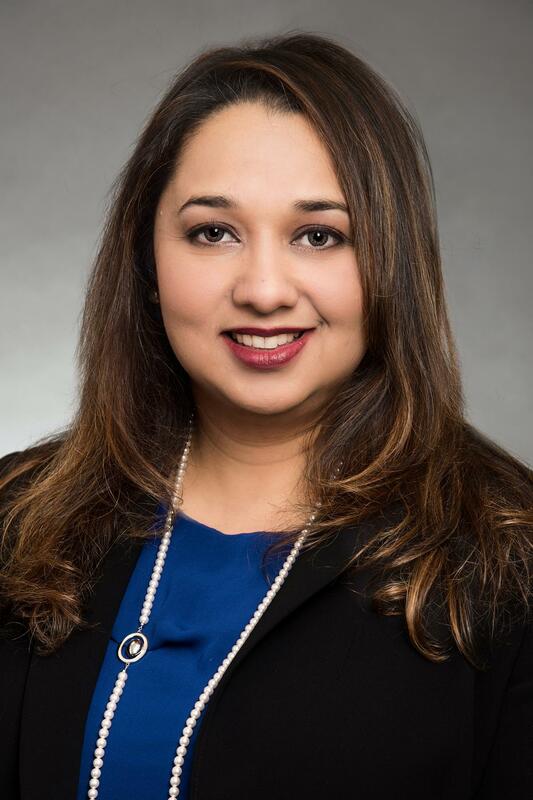 Tara Rizvi, MD, at Houston Rheumatology and Arthritis Specialists in Katy, Texas, is a board specialized rheumatologist with a passion for patient-centered care, who treats men and women with rheumatologic diseases in the greater Houston area. Dr. Rizvi completed a residency in internal medicine from Saint Elizabeth Medical Center in Boston. She then pursued a fellowship in rheumatology at the University of Massachusetts Medical Center, Worcester, MA. After specializing in rheumatology, Dr. Rizvi moved to Houston, Texas in 2008 and joined the Baylor College of Medicine as an assistant professor in the Department of Medicine, Section of Immunology, Allergy and Rheumatology. At the Baylor College of Medicine, Dr. Rizvi served in many clinical and educational leadership positions, as chief of service for rheumatology at Harris Health Ben Taub County Hospital, and at the Women’s Pavilion, Texas Children's Hospital. In 2018, she was recognized for her achievements with the “STAR Award for Excellence in Patient Care” and the “Woman of Excellence Award” by Baylor College of Medicine. As attending physician and chief of rheumatology at Ben Taub General Hospital for many years, Dr. Rizvi has extensive expertise in providing evidence-based care and cutting edge treatment for patients with a wide range of complicated rheumatologic diseases. She has conducted and published research with nationwide experts in rheumatology. She has helped develop and test innovative learning tools for patients with lupus, lupus kidney disease, rheumatoid arthritis, osteoarthritis, osteoporosis and sjogren’s syndrome. Due to her expertise in Sjogren’s syndrome, she has been a speaker and physician representative for the Houston Sjogren’s Syndrome Foundation, and was at the forefront in developing a world renowned multispecialty Sjogren’s center at the Baylor Clinic. During her time at Baylor College of Medicine, Dr. Rizvi served as program director for the rheumatology fellowship program at Baylor, training future rheumatologists. She worked alongside other educators at Baylor to develop curricula for medical students, residents and rheumatology fellows, provided mentorship, and participated in faculty education in the field of rheumatology. She has also authored online rheumatology teaching modules for trainees for the American College of Rheumatology. Dr. Rizvi’s approach to her patients is driven by her passion for patient centered care. She prioritizes spending time educating patients about their autoimmune disease, and believes that empowering patients and their loved ones with knowledge about their condition leads to much improved outcomes. She also values a healthy physician -patient relationship built upon trust and mutual respect, and strives to give hope, a less painful future and a great quality of life to her patients despite their rheumatic disease. Dr. Rizvi is currently active on staff at the Memorial Hermann Hospital in Katy, and Methodist Hospital, Katy. She accepts all major insurances.